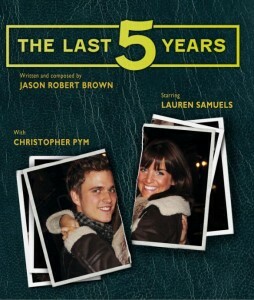 It is February, so it is long overdue for another production of Jason Robert Brown's The Last Five Years. 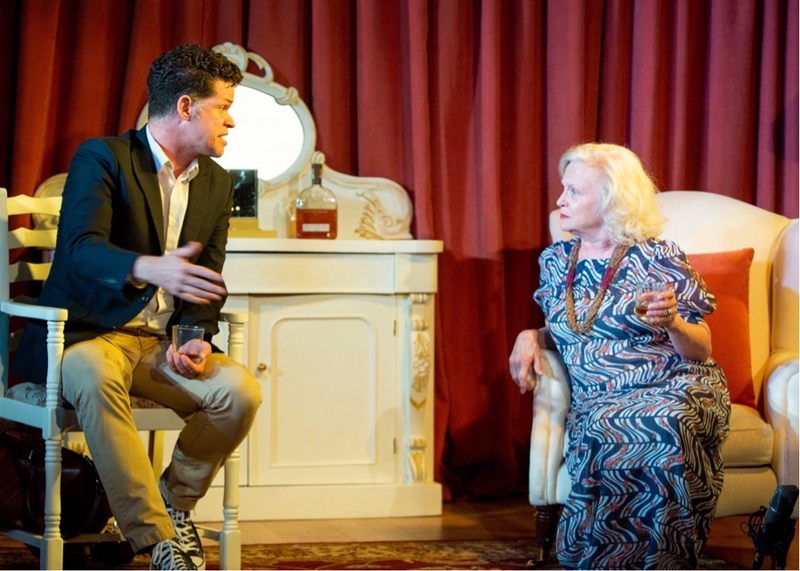 This time at the Tabard Theatre in Chiswick. It seems like there isn't a month in London when you can't catch this show. 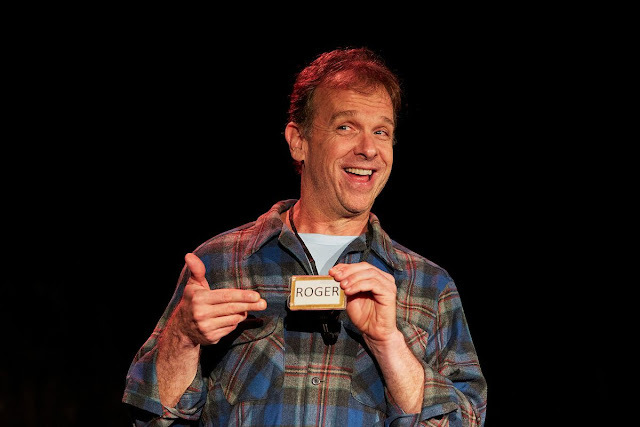 And then during Edinburgh Fringe, there are usual competing productions of it, along side multiple productions of "Sweeney Todd" and musicals about infectious sexually transmitted diseases. 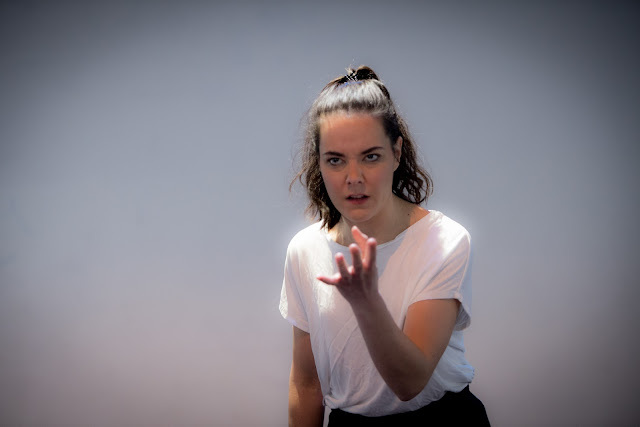 It is understandable that this show is popular as it covers a range of emotions (sad, happy etc), gives two actors a chance to shine, and is potentially cheap to stage. 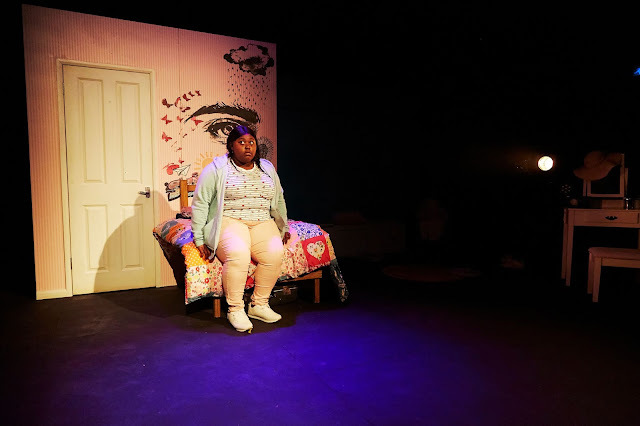 The popularity of staging this show should not be confused however with the show being any good. 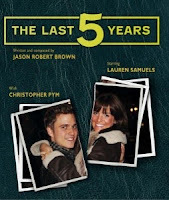 The problem with The Last Five Years is it contains two unsympathetic characters who never connect with each other (let alone the audience). And the series of songs are of varying quality. Sure some of the songs are funny, but others come across as smug, insincere or unpleasant. Inspired by the composer's own failed marriage it's glib more than analytical, feeling more like settling old scores. These things make it tough going. And it is only eighty minutes. That being said, it is an excellent opportunity for two young actors to show off their talents. In this case it is Lauren Samuels, who came third in BBC Television's Over the Rainbow (hopefully she will be known soon for something more memorable), and Christopher Pym. Samuels comes off better here, probably because we weren't convinced of Pym's Jewishness while wearing boxer-briefs (even though he looked quite fine in them). She was a delight to watch, although she was much more convincing in the comic songs than the sad face songs... Still to make this show work it's tough going and so you have to admire the stamina and perseverance of both. 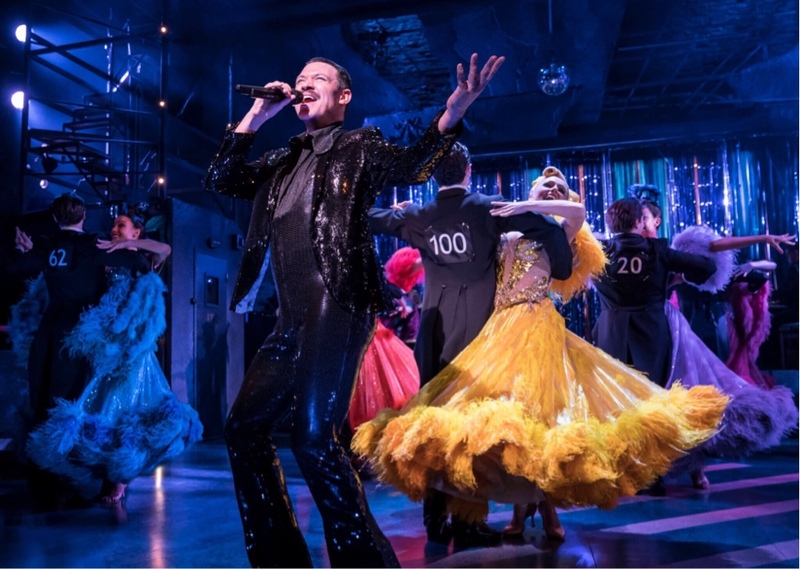 Special mention has to go to the band, production design and lighting which all gave this production a lot of class. This show sounds and looks great and goes some way to redressing the limitations of the piece. This is a worthwhile evening out and not just for fans of Ms Samuels or Mr Pym in boxer briefs. 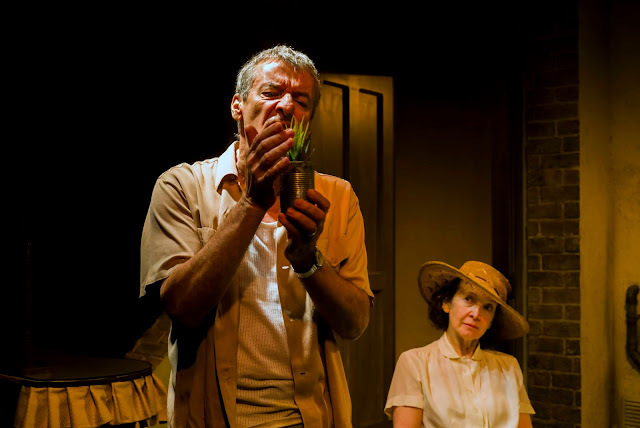 Besides the Tabard theatre is a great venue to catch shows given that it is an intimate space. The pub is not bad for catching a pre or post show drink, assuming you can put up with the live music that may be playing when the show finished.